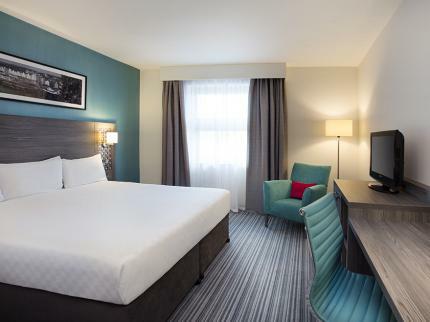 We are based in the 4-star Jurys Inn Hotel, conveniently located at the East Midlands Airport. You will join us for 3 nights (more nights possible). Our expert guide will be there all weekend, welcoming you and transferring you to the circuit! You choose which tickets for the complete experience. - optional single supplement (prices based on 2 sharing). Add your choice of tickets (paddock, VIP or Team Experience). All is delivered conveniently to your hotel. We offer a great package here in a superb 4* hotel right at East Midlands airport and a 30 minute walk to the track (but we will drive you). - Optional Sunday night dinner at a brilliant Indian restaurant in town usually with paddock guests. We can organise airport pickup (in case you don't use EMA! ), extended stays or whatever you need.